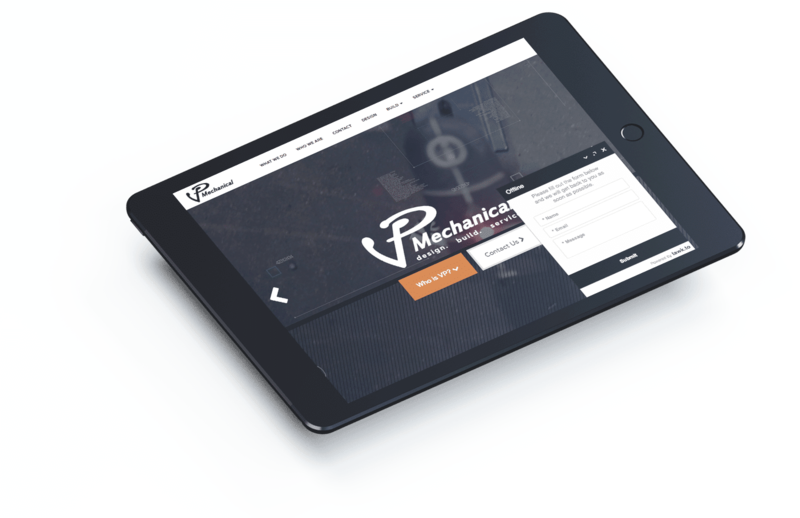 VP MECHANICAL // Sheet Metal // Design. Build. Service. We can custom design the perfect fit for every application. A custom interface for a custom system ensures complete control. VP MECHANICAL // Piping // Design. Build. Service. We provide piping services for large installations under new construction to smaller upgrades and expansions. VP MECHANICAL // Black Iron & Kitchen Hoods // Design. Build. Service. VP MECHANICAL // Installs // Design. Build. Service. We handle large custom mechanical projects. But, no job is too small.